Free partition manager is the tool you can use to manage the hard drive partition on your computer. You know, today’s hard drives are much different that hard drive six or eight years ago. Today, a hard drive with the capacity of 1 TB is not something wow. Not everyone suits the default hard drive partition from the computer manufacturer. 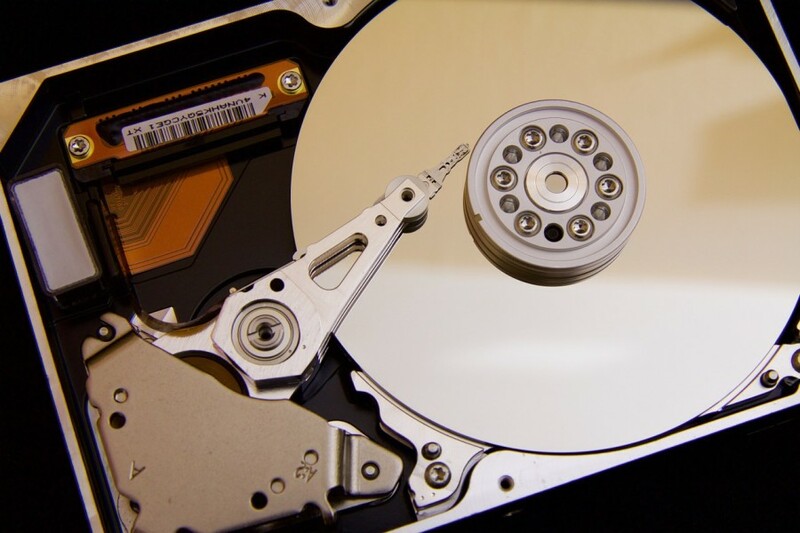 If you buy a new Windows-based laptop, you will commonly find your laptop hard drive has only two or three partitions. 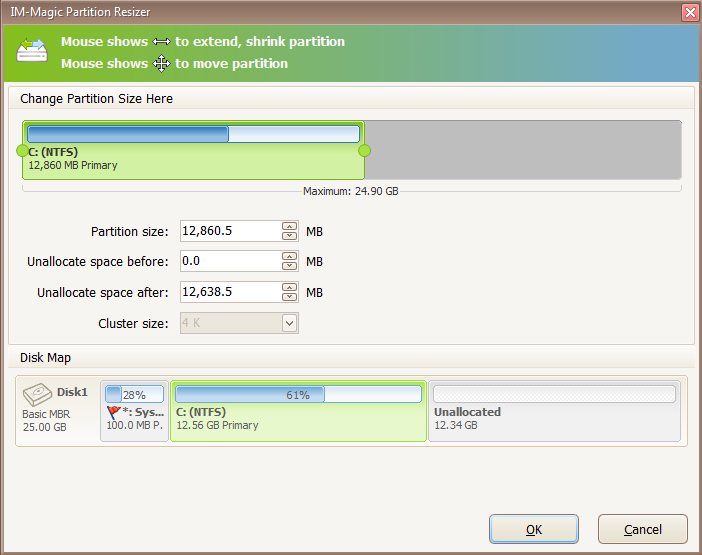 For a certain reason, you probably want to split an existing partition into two or three partitions. To do so, you need a partition manager tool, which unfortunately, doesn’t offered by Windows. Following are the tools you can use to split your hard drive partition for free. 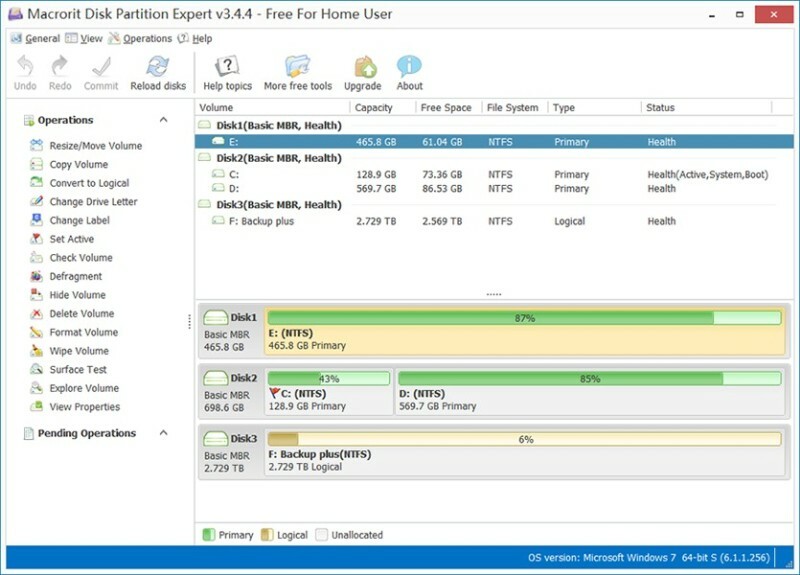 EaseUS Partition Master is a partition manager for Windows. You can use it for free, but premium version is also available in case you need more features or want to use it for commercial use. Yes, the free version of EaseUS Partition Master can only be used for personal use. This means, if you have a computer reparation business, you are not allowed to use the free version of EaseUS Partition Master to partition your consumer’s hard drive. You can use EaseUS Partition Master to resize or move partitions of different sizes and reallocate disk space in a reasonable way. In addition, you can also use it for checking partition property to make sure if there are disk errors on selected partitions. AOMEI Partition Assistant has one thing in common as EaseUS Partition Master. It is also a freemium sotware. Which means that you can use it for free although the premium version is also available. The difference is, the free version of AOMEI Partition Assistant can be used for both personal and commercial use. What makes it different between free version and premium version of AOMEI Partition Assistant is the capabilities. One of the examples, the free version of AOMEI Partition Assistant can only be used to change partition size, while the premium version allows you to allocate free space from one partition to another. MiniTool Partition Wizard is also available in two editions, free and premium. Of course, the premium version offers more features than the free one. MiniTool Partition Wizard itself is versatile tool just like two first tools above. This tool has a good enough reputation in the market of partition manager tool. The free version of MiniTool Partition Wizard is capable of optimizing disk usage and to protect your data. If you want to perform such tasks as resizing hard disk partition, copying disk, scanning lost partition or migrating OS to SSD, the free version of MiniTool Partition Wizard is capable of handling them. MiniTool Partion Wizard supports four popular file system formats: FAT12/16/32, NTFSE, xt2/3/4 and exFAT. Again, Macrorit Partition Expert is also available two editions — free and premium — with the free edition supports the maximum of 16T hard drive. The free version is enough if you need a tool to create, extend or format parition. In addition, you can also use the free version of Macrorit Partition Expert to manage disk space easily on MBR and GPT as well as fix low disk space problem. This tool can work on nearly all Windows versions. From XP to Windows 10. Macrorit Partition Expert also offers a portable edition, meaning that you can run it without having to install it first on your computer. In Windows, all of system folders and files are stored on the C drive. Typically, your computer will start to slow when this drive is run out of space. If you want to extend the C drive without the risk of losing data, IM-Magic Partition Resizer is one the tools you can use. This tool comes with an easy-to-use interface. Same as four tools above, IM-Magic Partition Resizer is also a freemium tool. The free version of this tool is aimed at home users. The free version is enough if you want to perform such things as copying, resizing or moving hard drive partition. Unlike five partition manager tools above, Tenorshare Partition Manager is a completely free tool. The capability of this tool is equal to all tools above where you can create, delete, format, resize, split and merge disk partition. You can also use it to change disk file system. Unfortunately, the disk file systems supported by this tool are not as complete as, for instance, MiniTool Partition Wizard. At the time of writing, Tenorshare Partition Manager only supports two file systems: NTFS and FAT (FAT32/FAT16/FAT12). This tool can work with with numerous HDD interfaces including SATA, SCSI, SSSD, IEEE and USB 3.0. You can also use Tenorshare Partition Manager to manage partition of removable media formats such as external hard drive and USB flash drive. Active@ Partition Manager is a free partition manager tool. The advantage of this tool is that it supports more file systems that all tools above. Nearly all file systems are supported by Active@ Partition Manager, including FAT, NTFS, exFAT, ReFS, HFS+, Ext2/Ext3/Ext4, BtrFS, UFS, XFS, JFS. The actions you can do with this tool are creating, deleting, formatting and naming the disk partitions. This tool can also run on all Windows versions, including the latest Windows 10. Another freemium partition manager tool. Every time you need to modify your hard drive partition, you can also give Paragon Partition Manager a try. The free version of Paragon Partition Manager is capable of creating, deleting, resizing and formatting your hard drive. The highlight features offered by Paragon Partition Manager amongst other are easy-to-use interface and the capability of converting NTFS to HFS file systems without reformatting. GParted is great solution if you are looking for a free tool to manage your hard drive partition. It comes with a very simple interface, yet powerful enough when it comes to performance. You can use GParted to resize, copy, and move partitions without data loss. Nearly all file systems are supported by this tool. Including EXT2/EXT3/EXT4, BTRFS, FAT16/FAT32, NTFS, UDF, UFS and XFS. GParted is particularly popular in the Linux users scope. They commonly use this tool to manage hard drive partition if they want to dual-boot their computer. You can’t install GParted on Windows, but still be able to use it on Windows through live CD/USB.